Mackenzie Thompson is a 2013 Senior at Rocky Mountain High School. 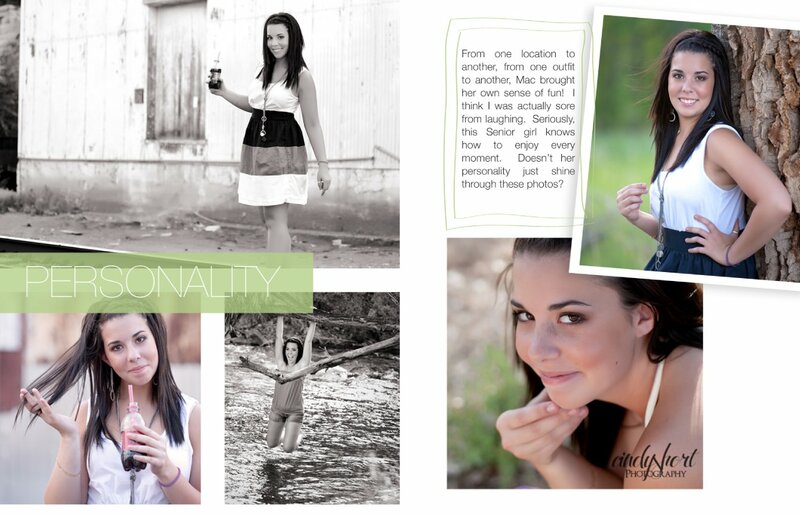 She is also one of my 2013 Senior Reps and I couldn't wait to do her Senior Portrait Session! This girl has the most lovely sense of humor so I knew she would be a ton of fun during the photo shoot. Mac had chosen the Stylish Session so we began with a make up application by Sara Haiar of Mac Cosmetics. Sara does an amazing job of applying make up that looks natural on camera and makes the eyes pop without looking "made up". You will notice Mac's beautiful big, brown eyes in all the photos. Cheryl - I love the great diversity in the poses. Great job! Kim - Wow - gorgeous pictures of a beautiful girl in amazing locations! 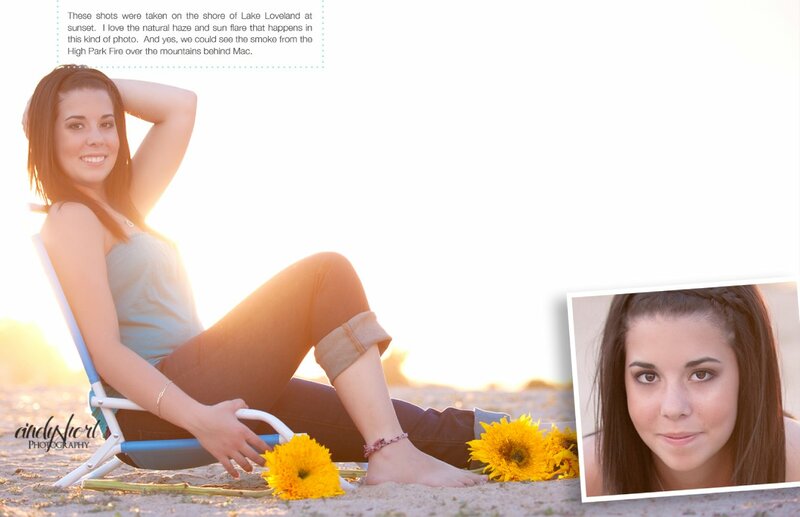 @MagneticSilvia - Great pics, I especially love the one on the beach with sunflowers.